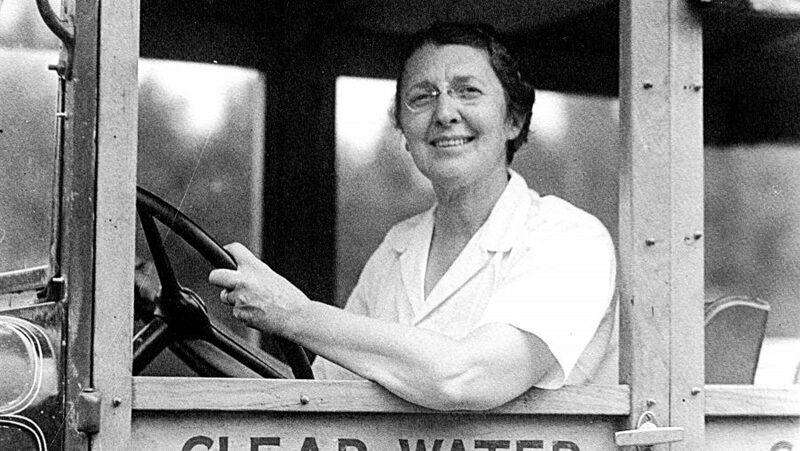 Since our founding in 1933, we have established our well-rounded program of activities and supportive community by staying steadfast to our shared mission, vision, values, and beliefs. This is what we are proud of; this is what makes Clearwater unique. 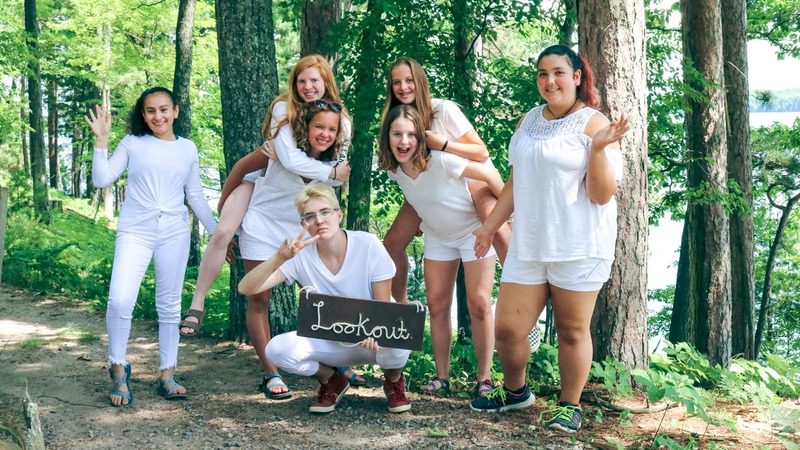 To foster confidence, courage, compassion and community – four points on Clearwater’s compass – by providing a traditional sleepaway camp experience for girls. 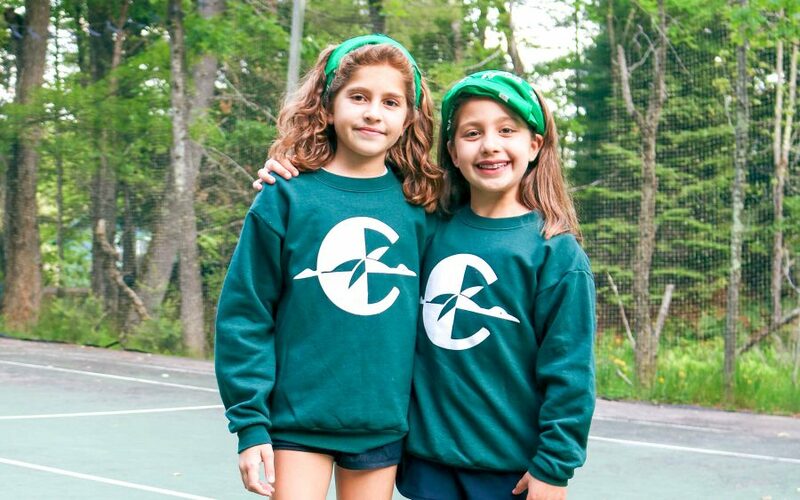 To provide the Clearwater Camp experience to as many girls as possible – because we know it makes a difference in their lives and they will make a difference in the world. We value the call of the wild as echoed in the loon’s haunting cry, the beauty and wonder of the natural world around us. We value the dip of the paddle, the peace of gliding over smooth waters, and yes, the ache and tiredness that come from a day of battling a strong headwind. We value song around the campfire, the remembrance of many wonderful shared experiences, and the anticipation of the new. 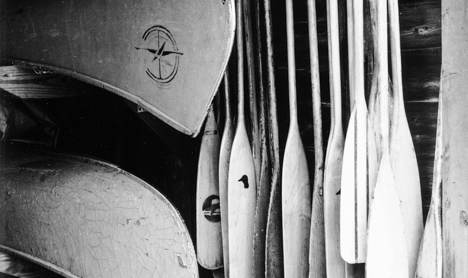 We value the spirit of the Voyageurs and what it tells us about adventure, resilience, courage. We value our beloved founders, Halokwe and Sunny, and all they taught us about community, camaraderie, friendship. We value each other as companions, counselors, teachers, mentors, and we value ourselves as strong, confident girls and women. Children have enough competition and pressure in their lives through sports, school, and peer groups. 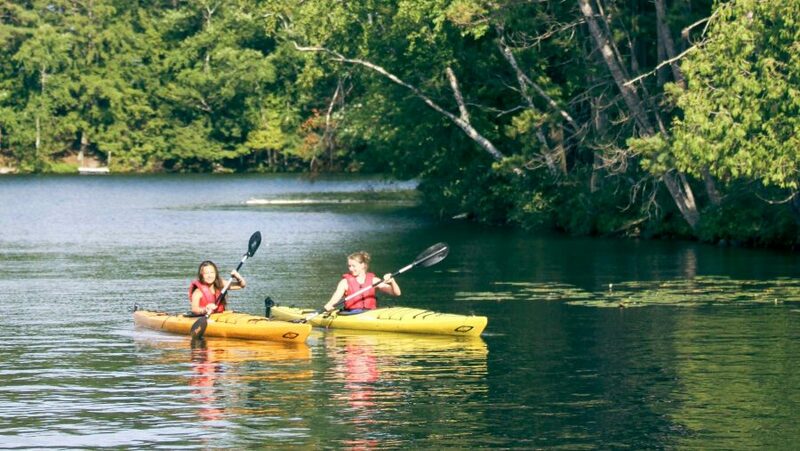 Clearwater provides a place where girls and young women try new things without a fear of failure in a truly supportive environment. 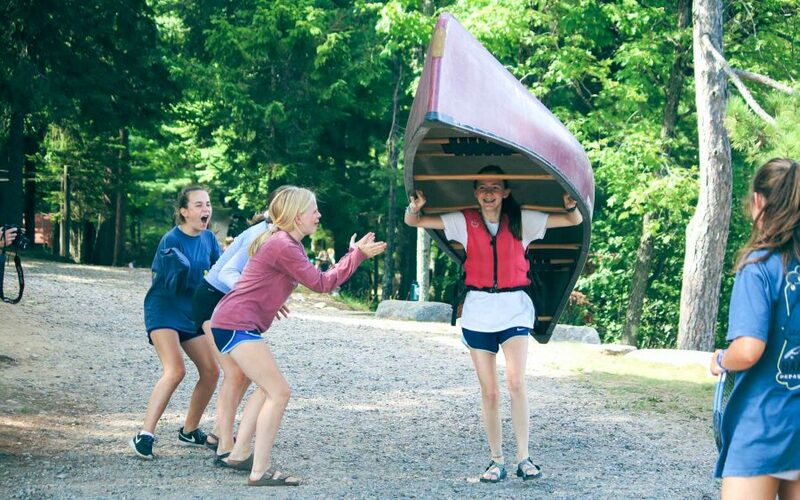 Every camper at Clearwater understands what it feels like trying to getting up on water skis or leaving for her first canoe tip. We don’t have color wars or points or rankings. 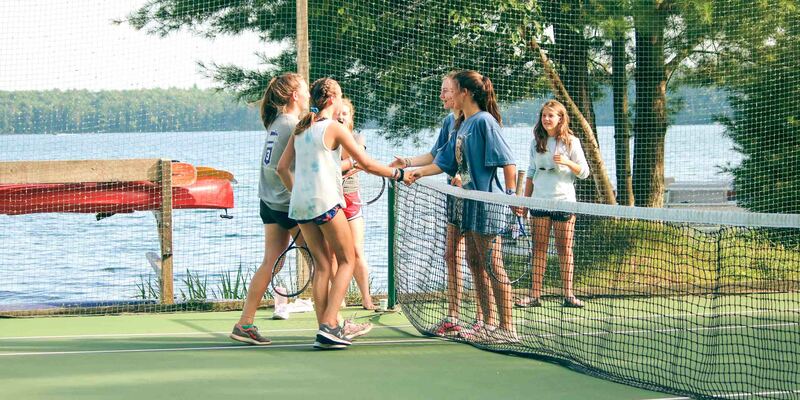 Clearwater campers improve their skills with few external rewards, leaving each girl the now rare experience of doing something purely for the joy of improving her skill and a personal sense of accomplishment. 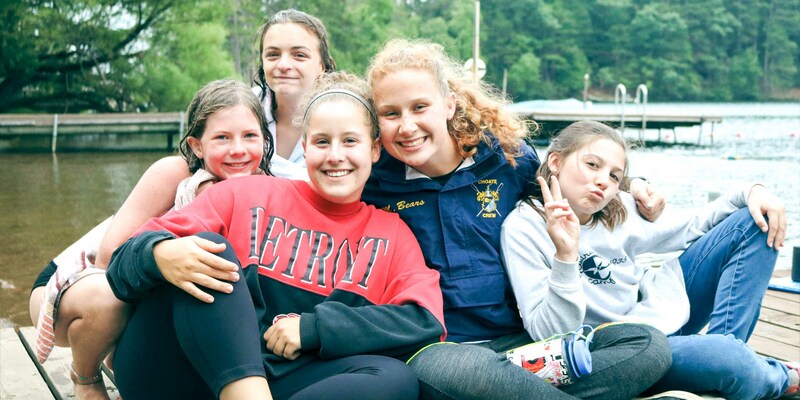 Girls that experience a summer at Clearwater regularly call it their “second home” and our campers return with such consistency that many alumnae view Clearwater as where significant learning and core values were shaped. 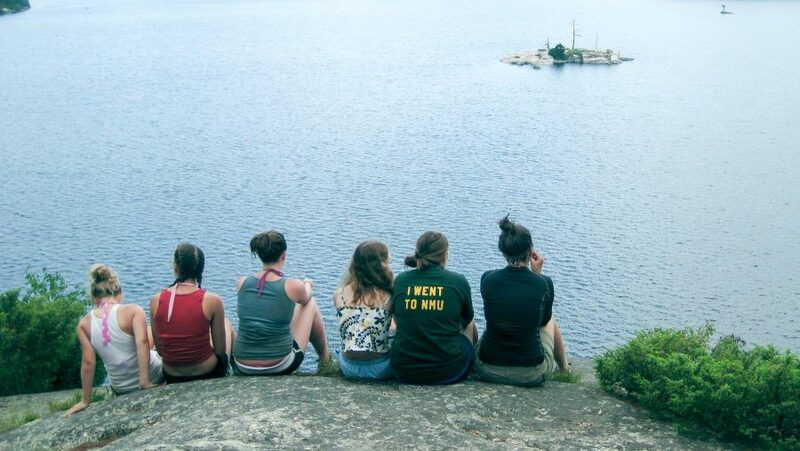 We foster community through our unique cabin placement process, table assignments for meals in the dining hall, and trip groups. We believe that the no-technology environment we provide allows girls to be fully present and build authentic connections. Clearwater will be celebrating its 86th summer in 2019 and that means a lot to us. 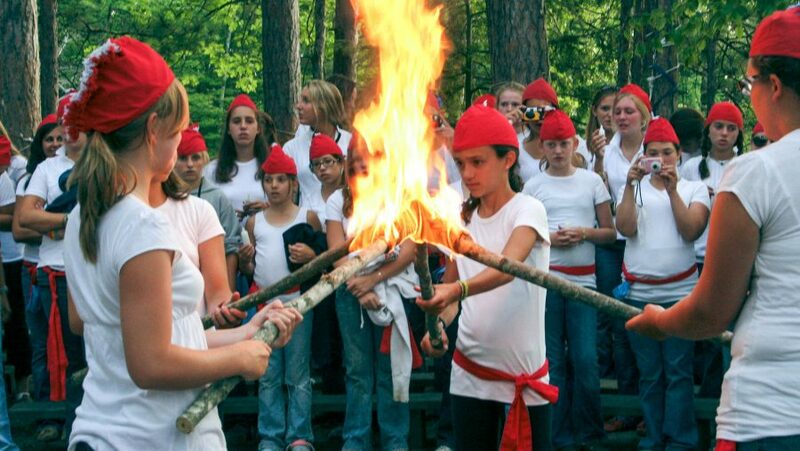 It may seem surprising to hear a 10-year old camper comment that one of her favorite things about camp are the traditions until you see the intention and power of a Final Council Fire or the pride a cabin takes presenting their Sunday Service. 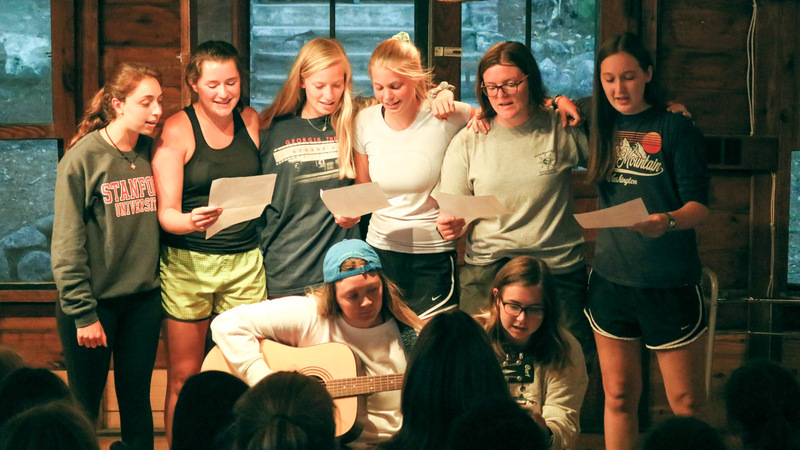 As each Clearwater camper heads out on a trip, she may think of campers who have gone out before her and written the songs she now sings in the dining hall. 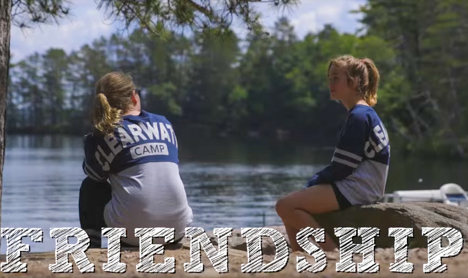 Many of our traditions remain unchanged, and the connection campers and staff feel to the Clearwater daughters who came before them is real. One of Clearwater’s eight strategic objectives is to achieve financial sustainability. We are committed to: building a strong philanthropic culture, generating revenues in excess of expenses, increasing financial reserves, and establishing an endowment to ensure Clearwater is there for future generations. It is not simply about raising money, but about building relationships with all members of the Clearwater community, communicating, and most especially about listening to each other. Inherent in this approach is that all of us accept some responsibility for Clearwater’s future by serving as ambassadors, giving of our time and talents, and supporting Clearwater financially to the extent we are able. Learn more about how to give back. One way in which we achieve this goal is through our alliance with the John Austin Cheley Foundation. 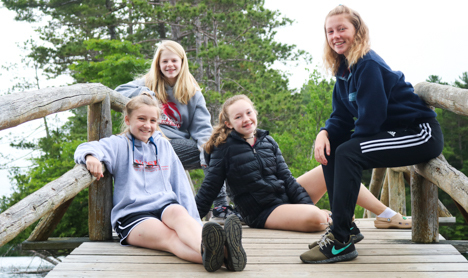 Cheley believes, as do we, in the powerful experience and skills learned at summer camp, and for this reason, they help to fund need-based scholarships to extended-stay wilderness camps with a proven record of positively impacting young people. We are so grateful to be headed into our third season as an Associate Camp with the Cheley Foundation.